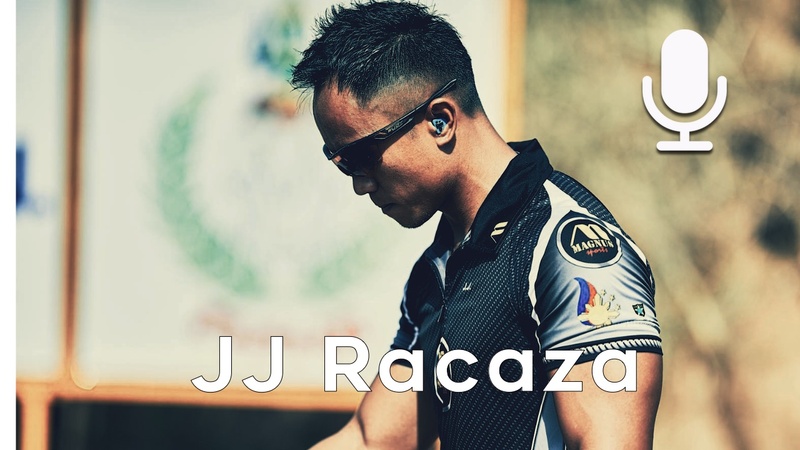 JJ Racaza – Faster than a Speeding Bullet! 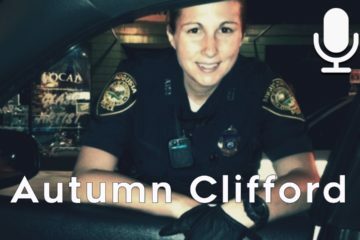 Welcome back to the firearms nation podcast. The build up to this year’s massive 9 Days of Nationals for the USPSA is about to start in little more than a week. 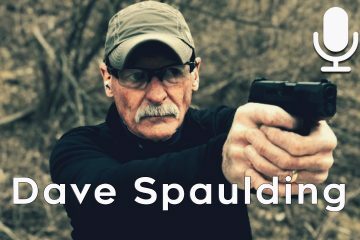 I’ve interviewed some of the top contenders for this year’s championship to help give you a better idea what perfomance on demand with a handgun entails. This week I give you one more interview with another top champion. JJ Racaza was born in the Philippines and started shooting at a young age. JJ went to the range with his father who was also a competitive shooter who ended up sacrificing his hobby to help his son grow in the sport and see him become a world champion. JJ became somewhat of a media celebrity for being a third place performer on the successful TV series “Top Shot” and showed the world how fast someone can shoot. JJ always was a fast shooter and brought his natural speed and physicality to the sport. With this background he took the world championship speed shoot or steel challenge three times and broke multiple speed shooting records. 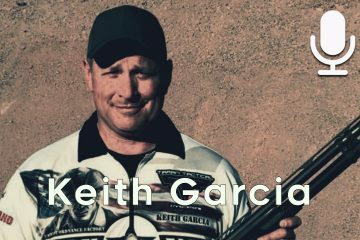 He also took the silver medal twice at the IPSC World Shoots in 2011 and 2014. In today’s interview JJ talks about growing up in the Philippines and how that culture shaped his life. 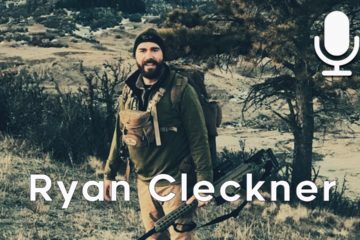 How his focus on physical performance is the majority of his current training and finally how he plans to compete at this year’s Nationals. I was excited to get JJ to talk to me despite his busy schedule and work demands.